Explore more about the community. 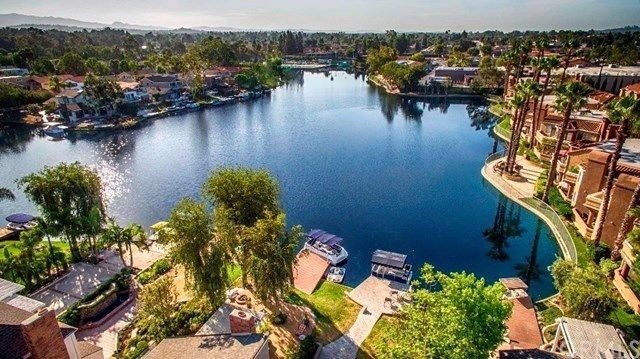 A quiet community located just south of Irvine, the city boasts two lakes, numerous beautiful parks and natural trails. Distinctive communities, including the landmark Baker Ranch are centrally located, with numerous sports parks, a golf course, technology and industry.